- Market Capital be listed by "Turnover" & "Average Gain / Loss %". ** Above sections available since ver 8.2.3 on PC portal. 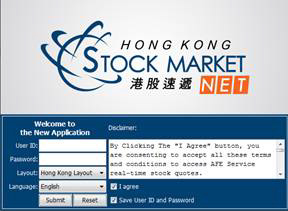 For introducing more functions & enchant user experience, system requirement of HKSMN / HKSMN Pro Android & iOS app be updated, please refer FAQ > Frequently Asked Questions of AFE HKSMN(Mobile) for details. - Real-time Reuters News with more comprehensive news coverage and content on the Greater China region. This indispensable and crucial reference can sure help you make sound investment decision. - HKSMN provides Reuters’s major currency USD spot rate and HKD cross rate, Gold & Silver rate, HKD deposit rates and HIBOR. 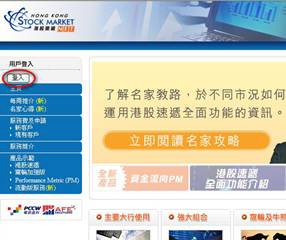 User can monitor the stock market in a more comprehensive way together with Forex information. ** Above 2 new info be only available at PC version, & no additional charges be required. 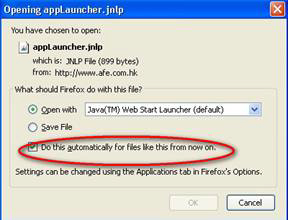 HKSMN program be launched, please input User ID, password and check the accept T&C checkbox for login the service.